Q: How do I wear a bold red lip? An attention-grabbing, Rudolph’s-got-nothing-on-me red lip is best worn with poise and panache. The trick is finding the ideal formulation, hue, and technique to keep your color vibrant through long holiday soirees and, of course, chance encounters under the mistletoe. Read on to learn which crimson lip colors are approved by The Violet Code. Lipstick is only as beautiful as the lips beneath. Apply a plumping treatment as the first step in your routine then use a nourishing balm or oil to drench lips in moisture (a device like the JeNu Infuser will dramatically increase product absorption). 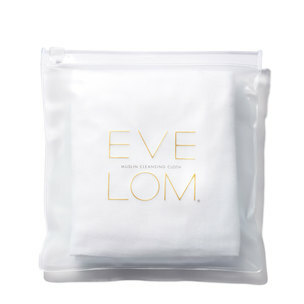 Massage a damp muslin cloth over lips to remove flakes or dry patches. Forget tailoring your lipstick to your skin tone — any makeup artist will want to match your red to your outfit: think true scarlet with a crisp white shirt and saturated tomato reds with warm tones like bronze and gold. Can’t choose just one tube? Make like a pro and pick a palette to custom blend your reds. Apply a lip primer to prevent feathering, then line with a true-red lip pencil and lightly fill in. For major staying power, layer a liquid lipstick stain underneath (you can apply one coat of lip color, blot, then dust on a translucent powder for the same effect). Finish with a coat of lipstick and perfect edges with a concealing pen. 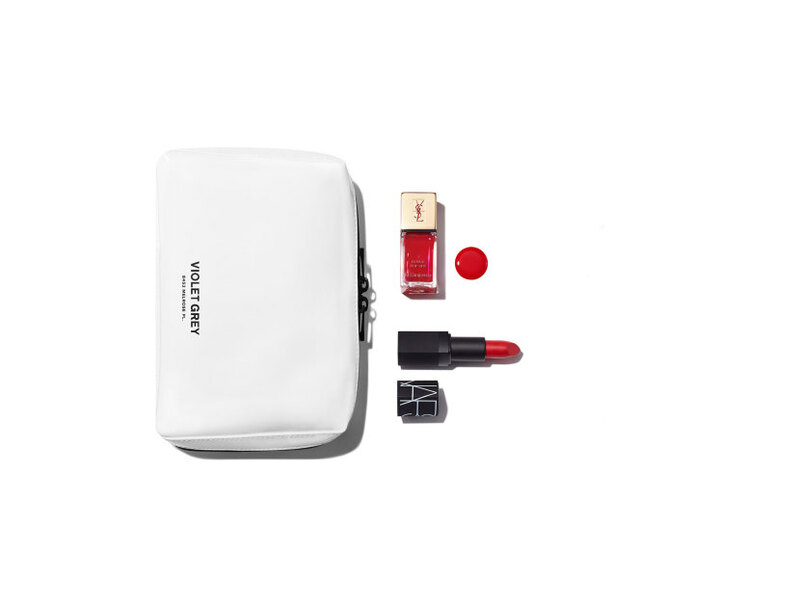 For those who match bold red lips with an equally vibrant manicure. Painted on the lips with flawless matching nails, crimson can be a daily neutral or your go-to for a night on the town.